Marian J. Rubchak is a Senior Research Professor at Valparaiso University. Her work focuses on reimagining Slavic identities in various contexts. 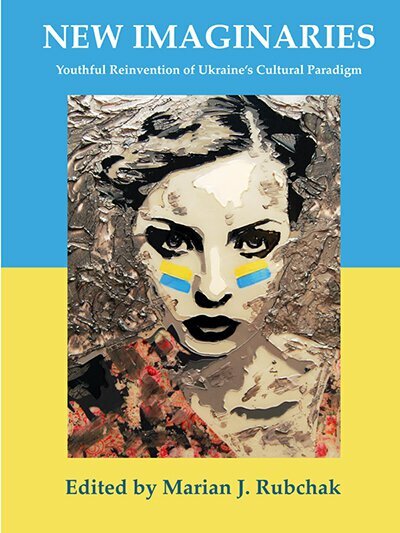 She edited the collection Mapping Difference: The Many Faces of Women in Contemporary Ukraine (Berghahn 2011). Chapter 2. Gender Transformations in the Political System of Contemporary Ukraine: Will Ukraine Remain Gender Blind? Chapter 13. The Ukrainian Woman Elects Patriarchy: Who Benefits?